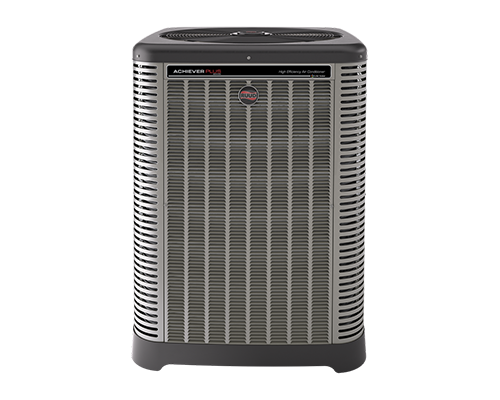 Located in Conroe, TX, Best Air Conditioning and Heating Co. was established in 1970 by Bob Adams. When Bob retired, he passed the company down to his son Shawn, who proudly continues his father’s legacy of being the BEST air conditioning and heating company in Montgomery County. 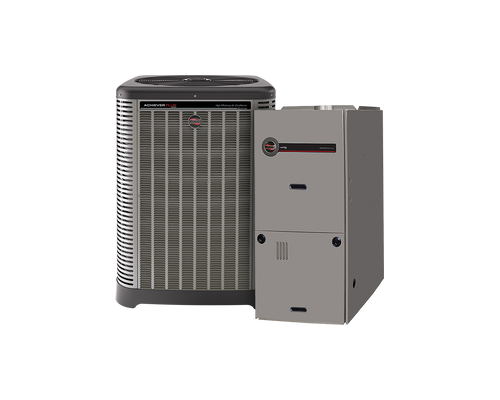 We can help you get an energy-efficient heating or cooling system for less, but we are also dedicated to giving you great service on every visit. When you are considering a new AC and heating system, don't let budget concerns get in the way of big savings. With our 100% financing plans, we can help you find a way to get there. A new energy-efficient system means you will start seeing savings the very first day. We can show you how. With our flexible financing plans, we can help with any system. Offering up to 100% financing, we can help you find a system that will save you money, as well as a plan to get there. Start saving today with a flexible savings plan. Up to 100% financing available. Call today for a FREE estimate and start saving today.